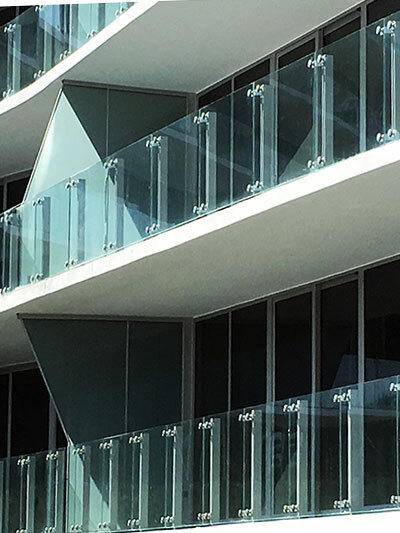 Our company has over 15 years of experience in the design and installation of various building enclosure systems, such as curtain and window walls. We specialize in innovative architecture and challenging building projects throughout the United States. We work with architects, general contractors and developers to design and install industry leading glass enclosures. We partner with Tecnoglass, ESWindows, Alutions and Schuco to provide the best available materials to our clients. GMP maintains a full time estimating and engineering department ready to provide a solution for your building enclosure needs. © 2014 Giovanni Monti & Partners. All Rights Reserved.